iGUIDE® is the Gold Standard in mapping technology for communicating essential property information. 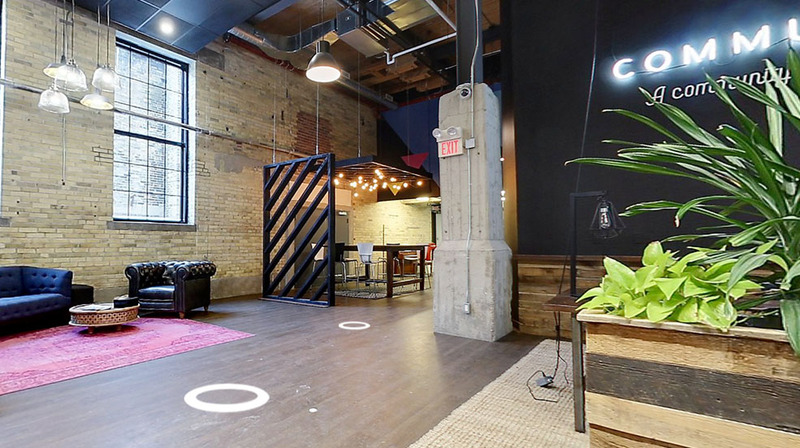 It drives better data collection, management, and communication of built spaces between consumers, professionals, and all stakeholders. 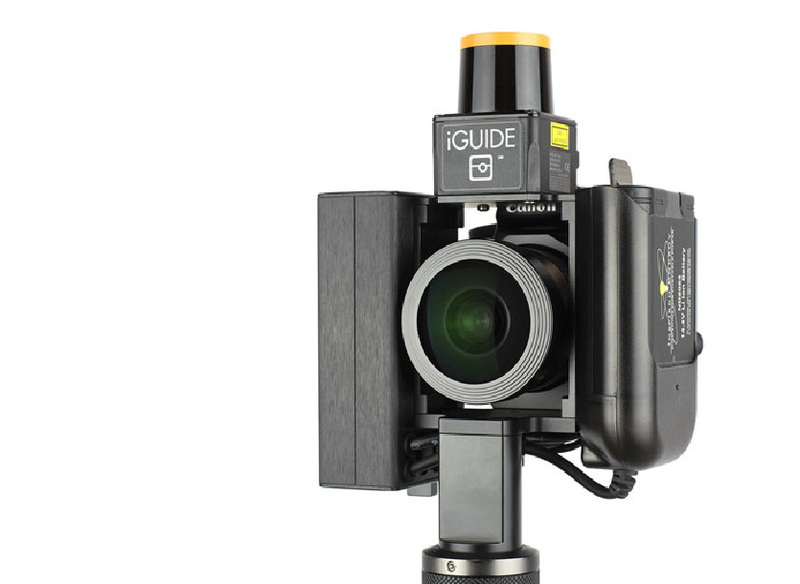 Our iGUIDE Pros use a proprietary IMS-5 Camera system that produces dependable professional results. Spatial data is collected with the LIDAR laser scanner and the space is mapped. 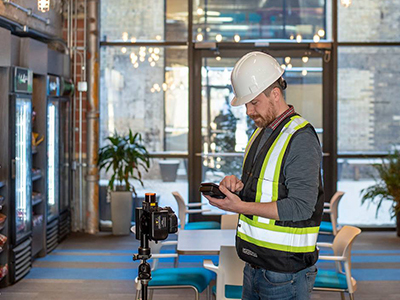 iGUIDE enables complete understanding of a space through a 3D Tour that provides incredible access to critical property information anytime and anywhere. 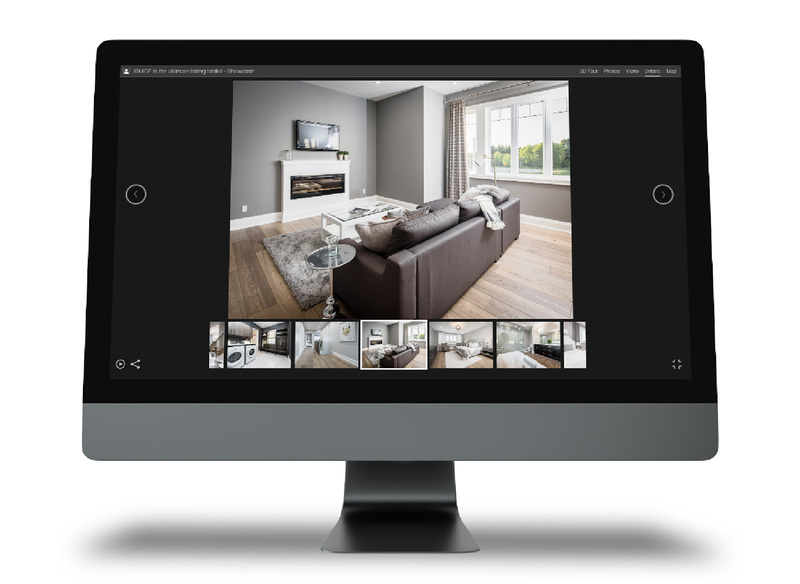 iGUIDE provides real time, high quality still photo documentation to capture all the details of a space. 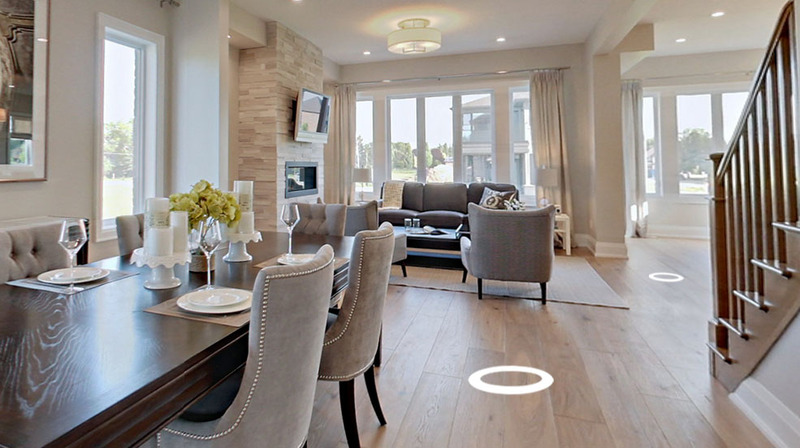 Our detailed floor plans help you understand the space from all angles. 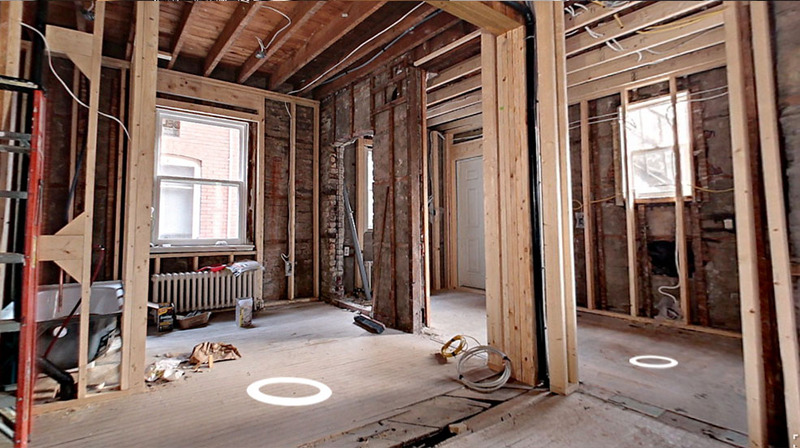 Including door swings, fixtures, stairs, and highly accurate measurements. 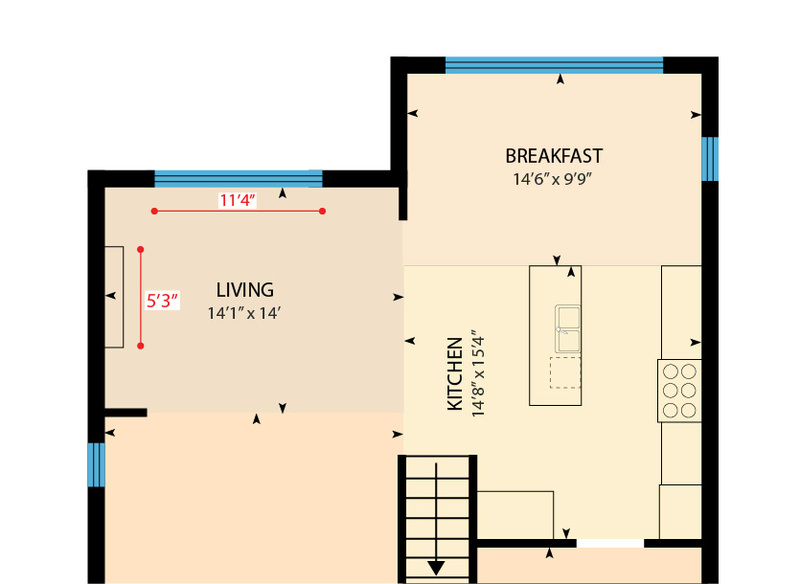 iGUIDE provides complete space dimensions in the floor plans. 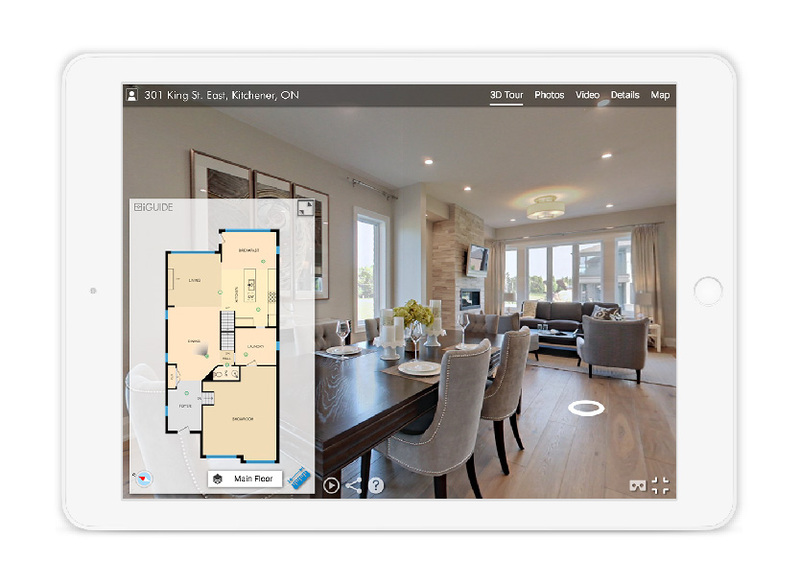 Users can go into the floor plan, via the 3D tour, and actively measure specific areas. 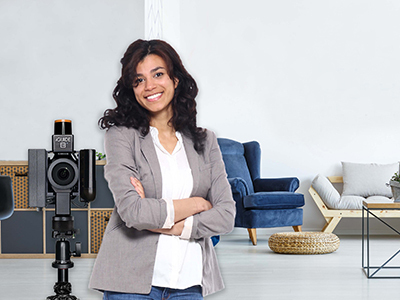 iGUIDE is the Ultimate Listing Solution that helps sell your home faster, with less disruptions, and for top dollar. Map. Measure. Share. Explore. 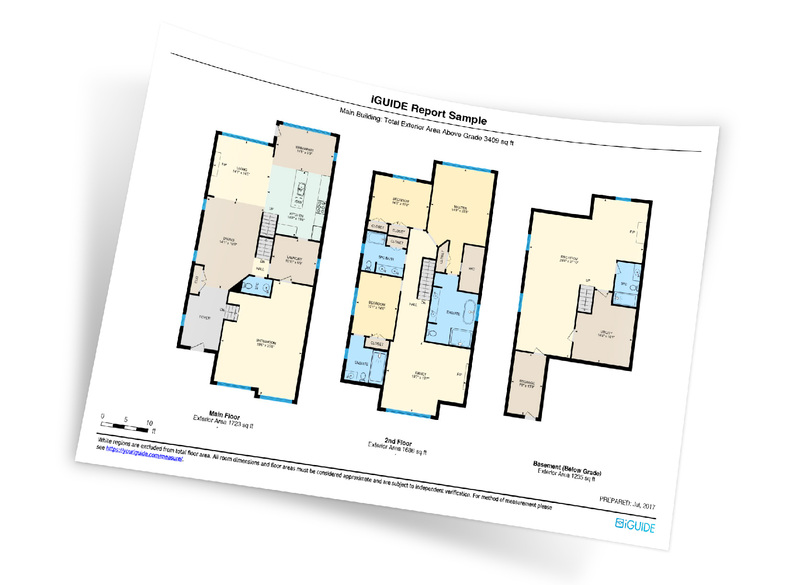 Document visual dimensional information for planning, designing, and evaluating spaces. 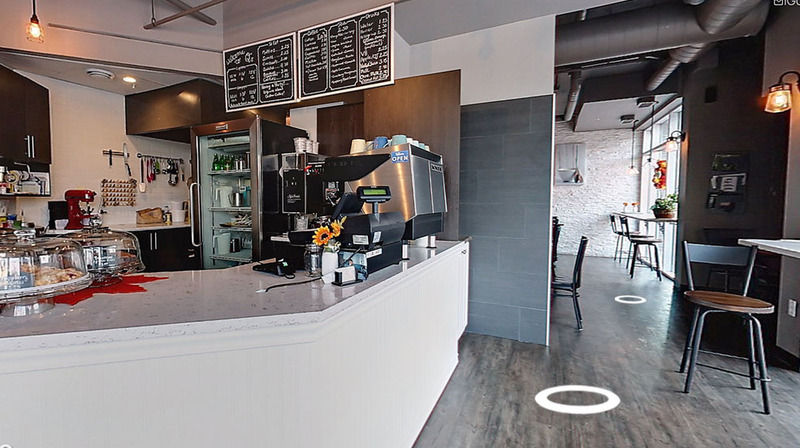 People who view a business listing with a 3D Virtual Tour are TWICE as likely to be interested in visiting. 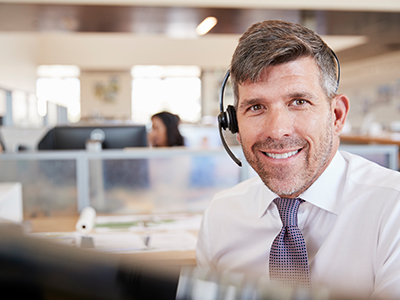 Viewed online or offline, create efficiencies and improve collaboration with iGUIDE’s streamlined data capabilities.